Larry Ellison’s Japanese fetish is well known. He owned at different times yachts named “Ronin”, “Katana” and “The Rising Sun”. 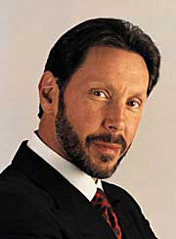 According to “The Difference Between God and Larry Ellison” Larry often flies to Japan for Sakura Matsuri. And now he is building himself a $60 million 3000 sq. foot replica of a 16th century Japanese warlord’s mansion. 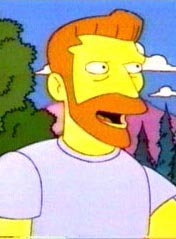 By the way, is it just me or does Mr. Scorpio from “The Simpsons” look very much like the samurai in question?